HERBEAUTY LASHES locates in QINGDAO,the world's largest eyelash manufacturing base. 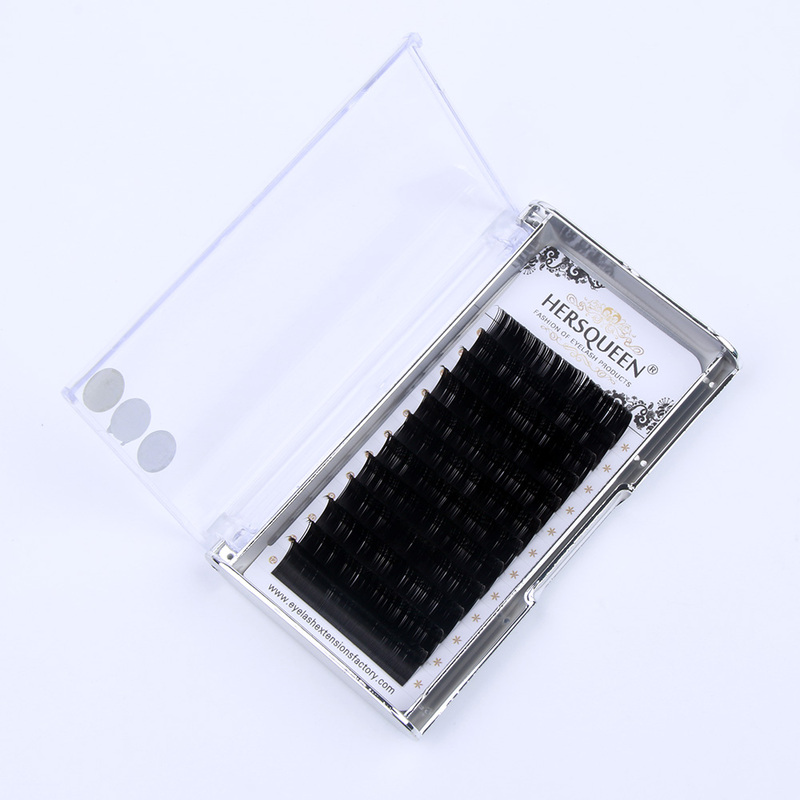 With Over 11 years of eyelash products manufacturing,HERBEAUTY LASHES has become one of the most professional lashes supplier for global partners. 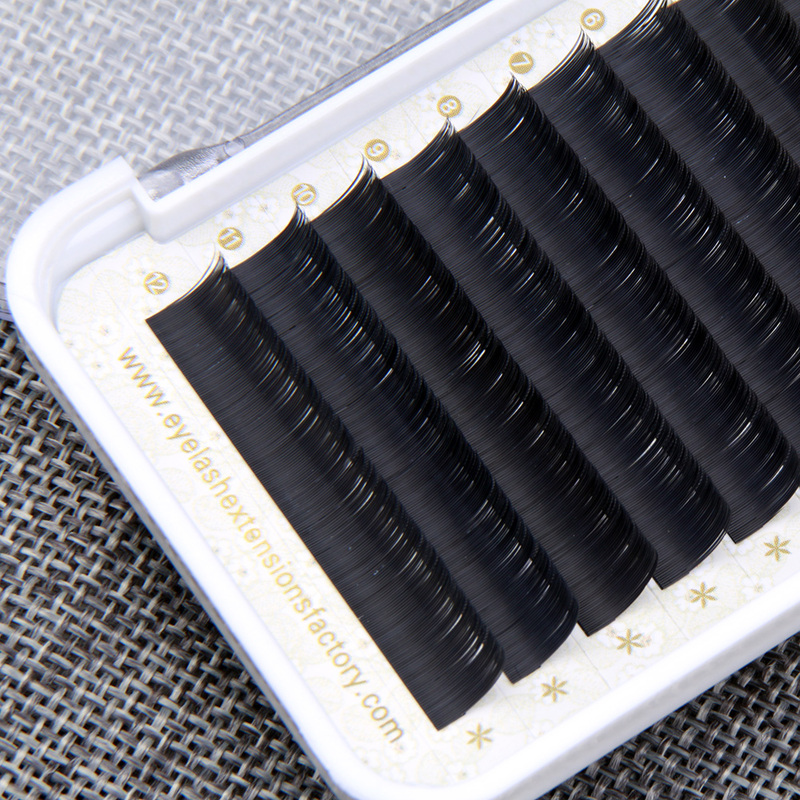 Our main products are Faux Mink Eyelash Extensions,Silk Eyelash Extensions,Russian Volume Eyelash Extensions,Camellia Eyelash Extensions,Luxury Siberian Mink Fur Strip Lashes,Individual Flare Eyelashes and 3D Silk Strip Lashes. 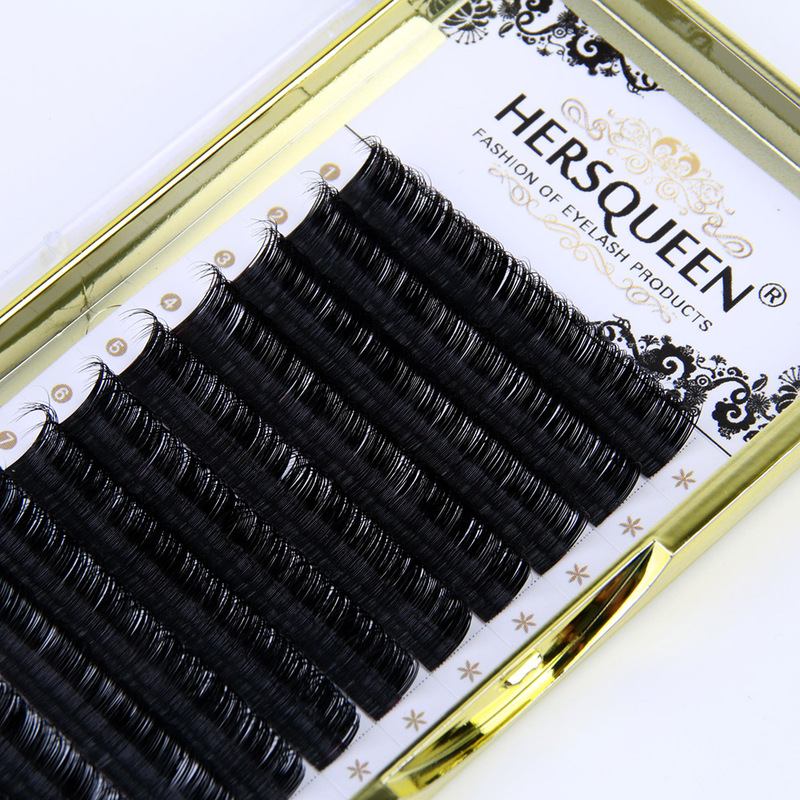 All the materials of HERBEAUTY LASHES are best imported Korea PBT material and Cruelty-Free Siberian Mink Hair,luxry and soft! 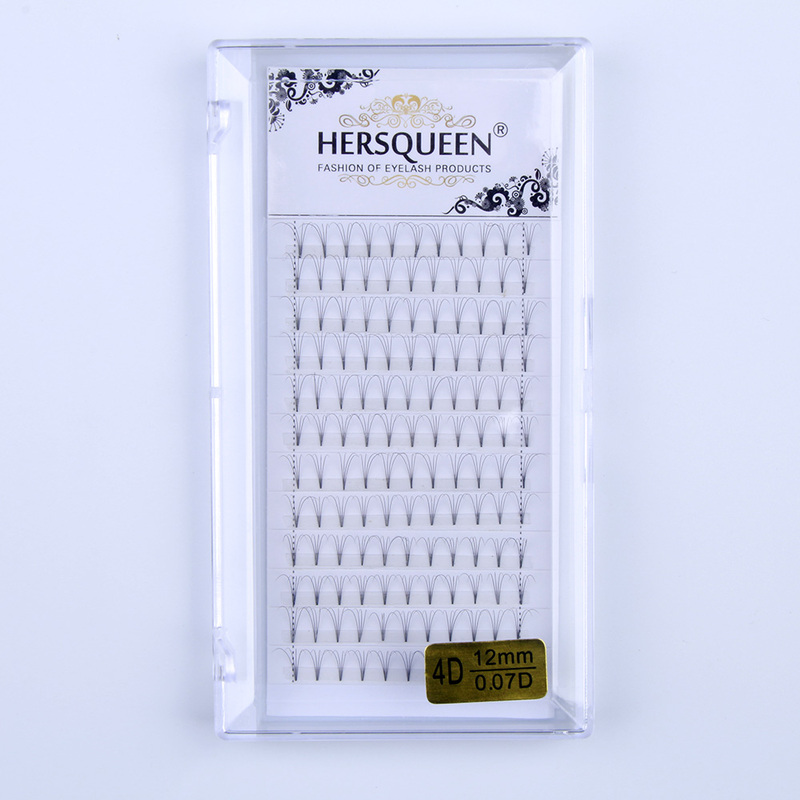 With strict quality control and most fashionable design,HERBEAUTY LASHES has won great reputation from Australia,USA,Canada,UK,France,Germany,Korea,Japan and other high class markets. We also care about the growth of our partners,OEM,ODM and Private Label/Packing are available. We would like to develop products based on customer's samples, or even customer's ideas for his local market.